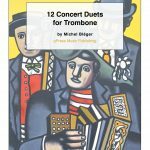 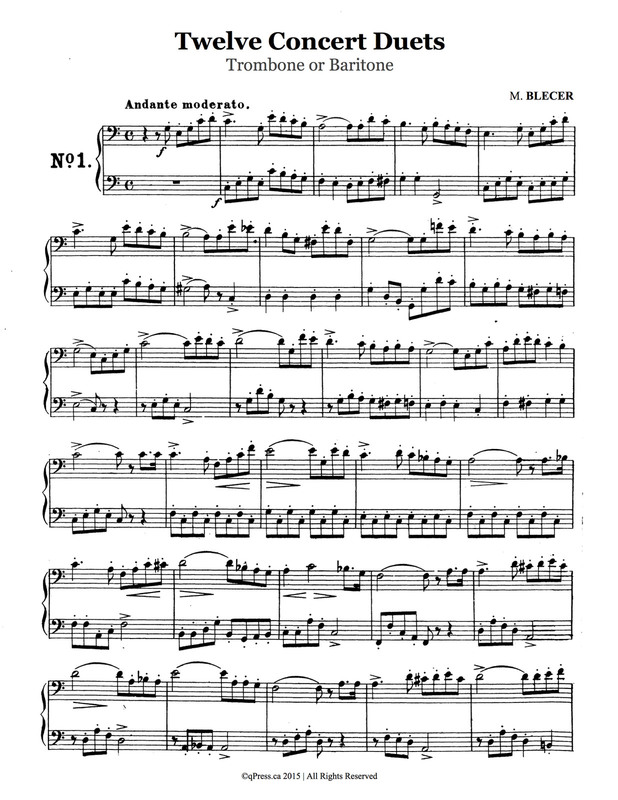 Bléger’s 12 Concert Duets for Two Trombones is a long lost relic of the trombone repertoire. 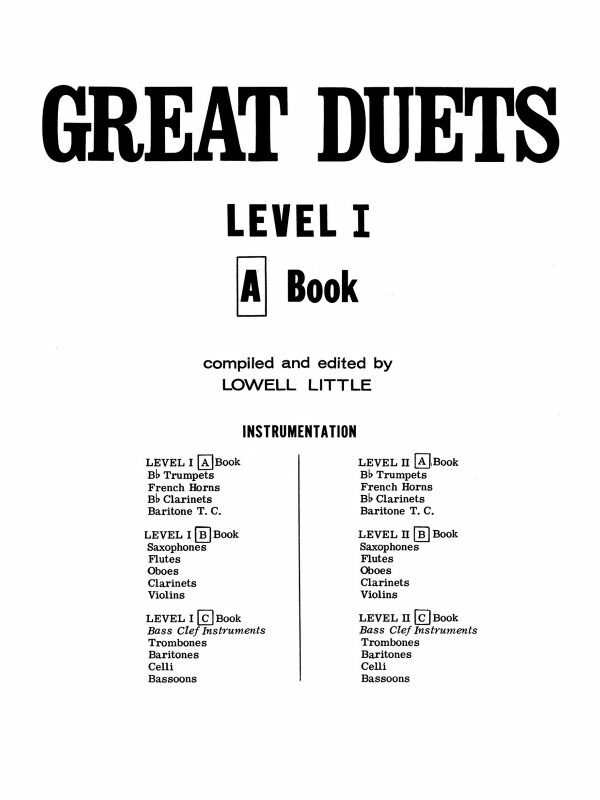 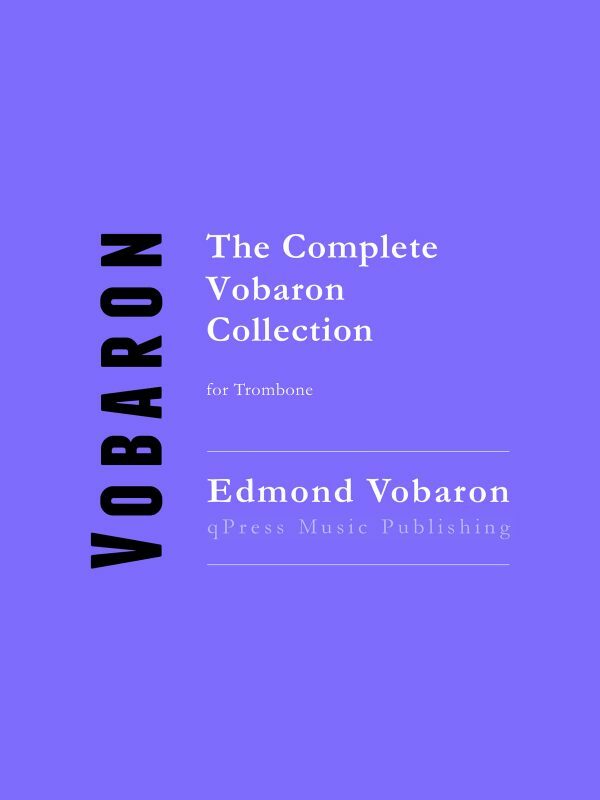 I was surprised to see that it has been out of print for over 5 decades, especailly when they fit such an extreme need in the catalogue, namely, approachable, idiomatic, sonorous, and beautiful duets for players of a wide level of ability. 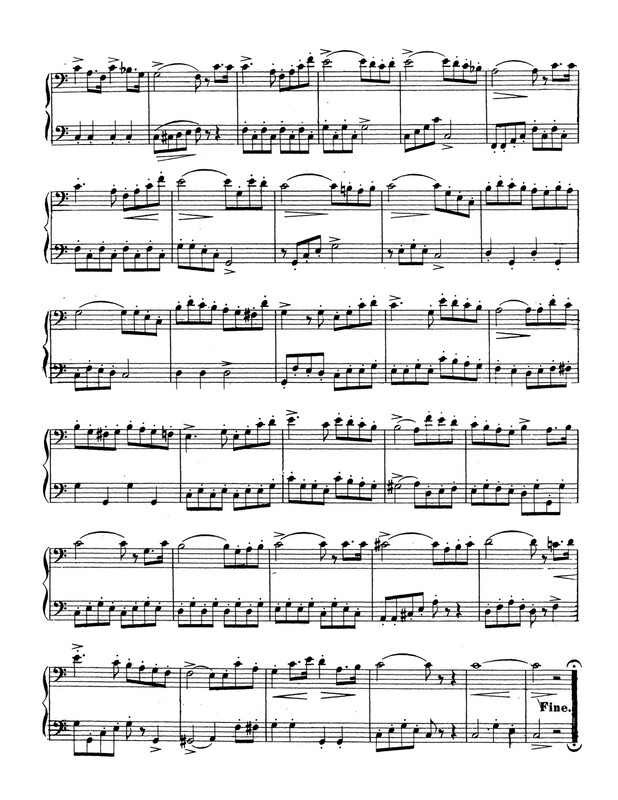 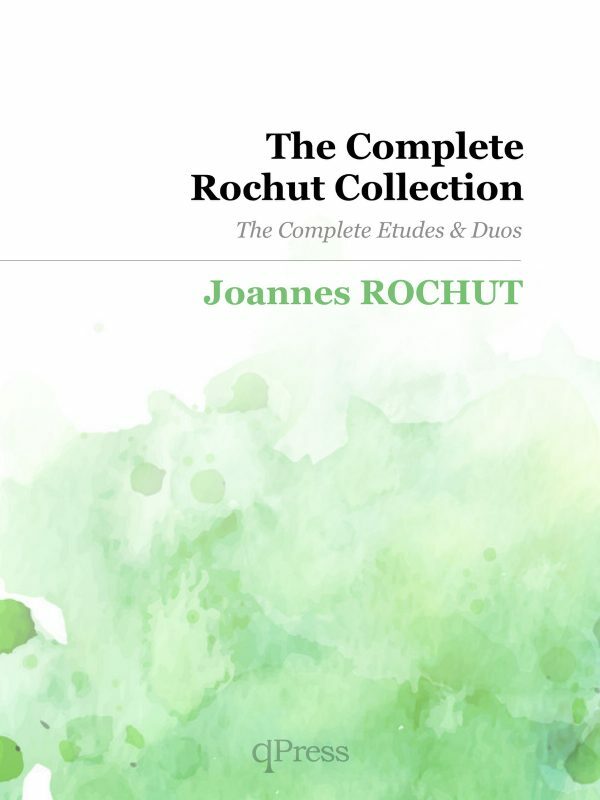 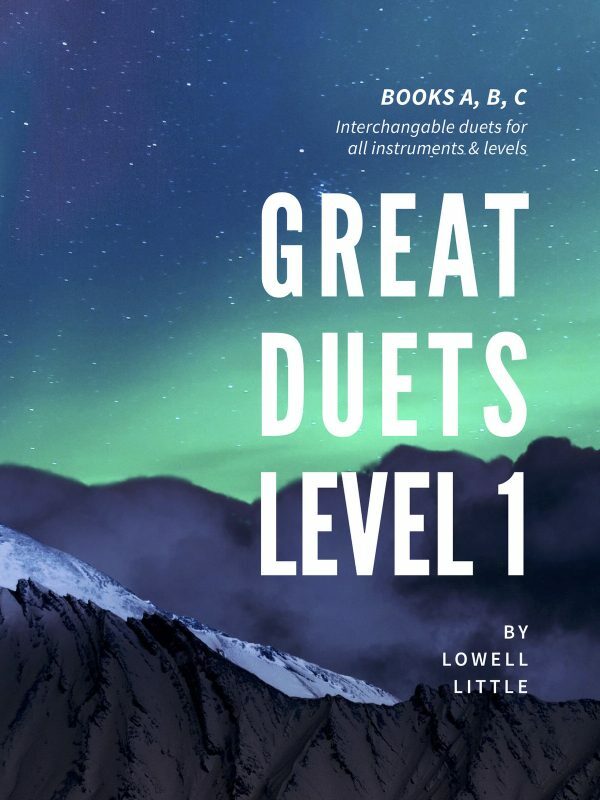 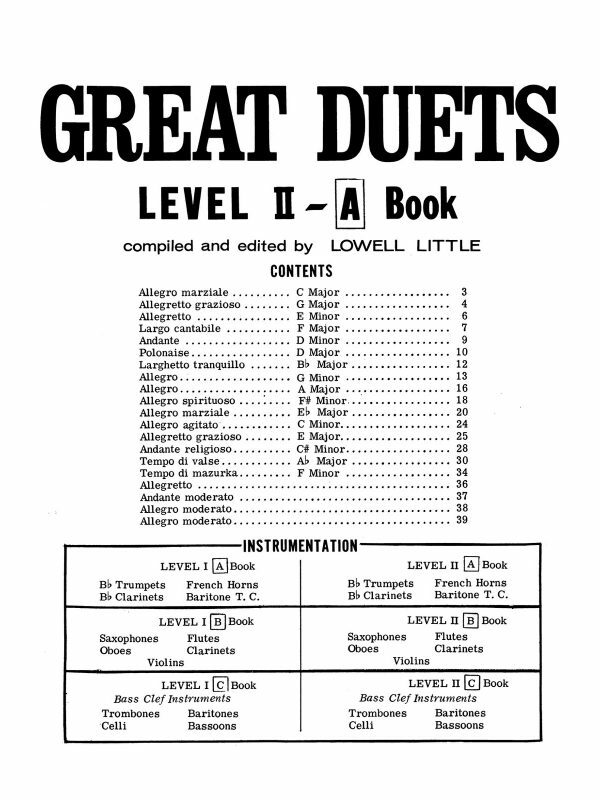 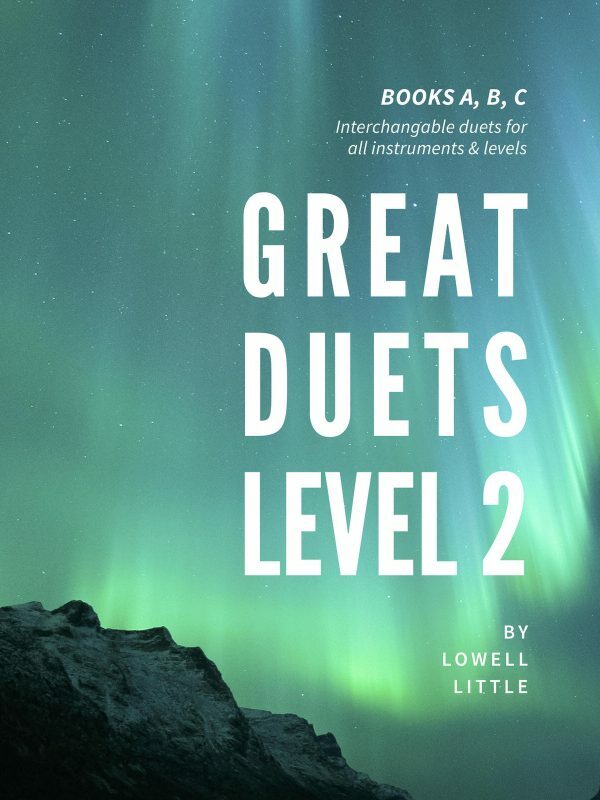 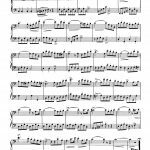 These duets work well in lessons or studio practice, and many of them span two pages, making them a great length for masterclass and recital performance as well. 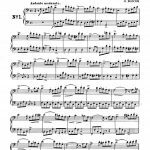 With such a small pool of repertoire for trombonists to dive into, it is a shame that works as good as these should go unpublished. 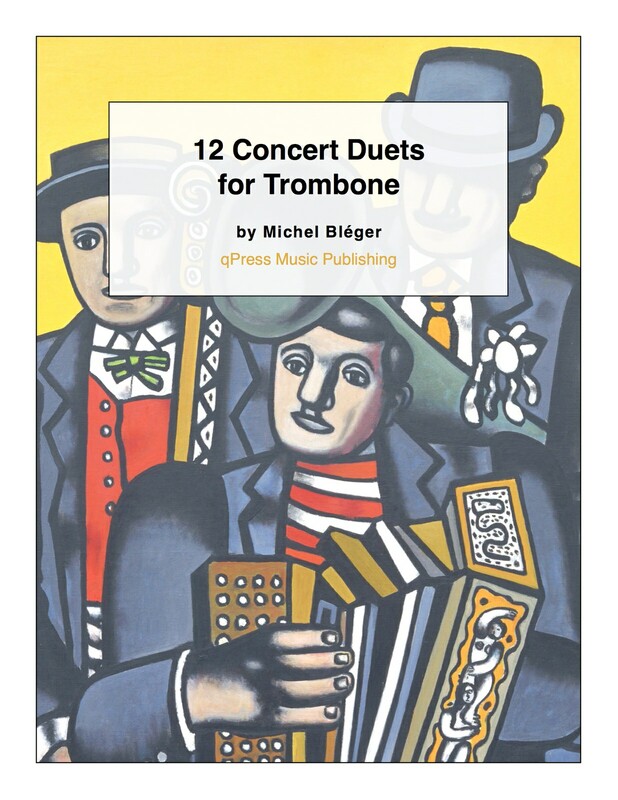 They are back at qPress, and we even have a sample duet for you to the left to try for free. 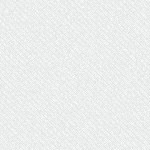 When you are ready, just grab an immediate PDF download above.